More than 2,000 pieces of business clothing, shoes and accessories were delivered to the women of the Los Angeles Dream Center — a residential rehabilitation and relief organization — in March as a result of Biola’s second annual clothes drive in honor of National Women’s History Month. A group of Biola women hand delivered the pieces to residents of the center and hosted "Dress for Success" — a seminar empowering the women to have confidence in their appearance and to represent themselves best for an interview. 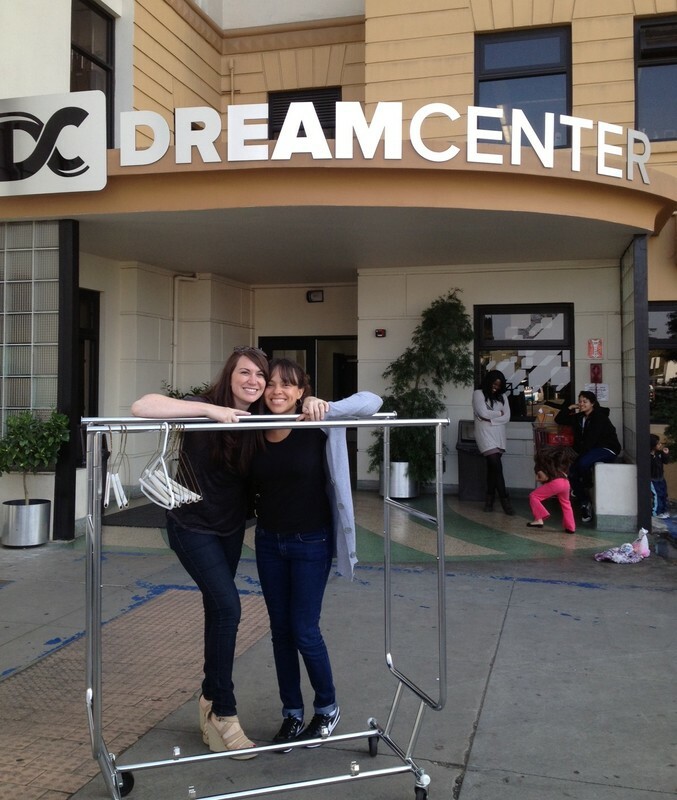 Biola partnered with the Los Angeles Dream Center for the clothes drive and event. 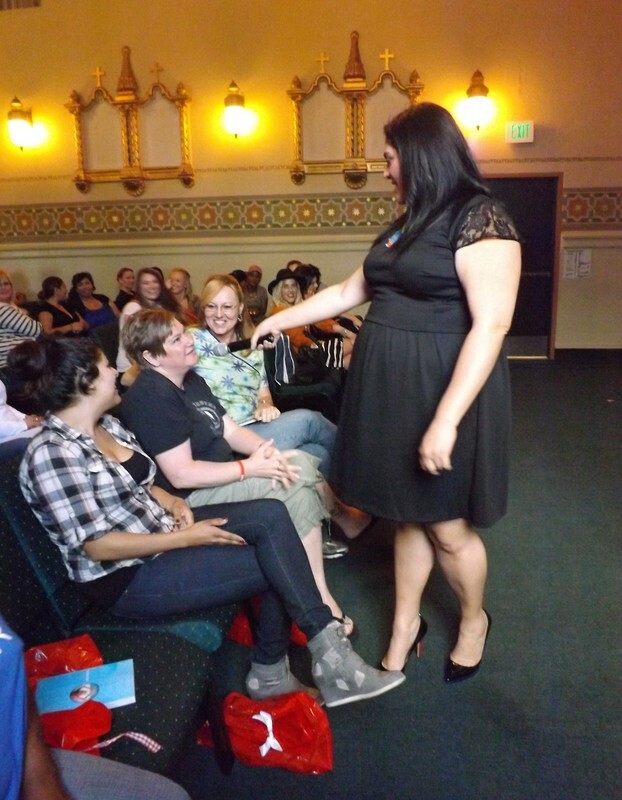 The seminar, led by alumna and fashion blogger, Beth Jones (‘06), and plus-size style expert, alumna Marcy Guevara (‘06), focused on self-confidence and dressing for one's body type. Biola alumna and KKLA midday radio host, Erica Roth, hosted the event and moderated a Q&A with Jones and Guevara after their presentations. The women in attendance had completed their second year of rehabilitation and are preparing to reenter the workforce. After the event, they were able to pick out clothing items while Jones and Guevara were on hand to assist with sizing and helping the women find items they were comfortable in and felt confident wearing. The Dream Center is a volunteer driven organization that finds and fills the needs of more than 50,000 individuals and families each month through mobile hunger relief and medical programs, residential rehabilitation programs for teens and adults, a shelter for victims of human trafficking, transitional housing for homeless families, foster care intervention programs, job skills training, life skills counseling, basic education, Bible studies and more. Written by Cassandra Acosta, Media Relations Intern. For more information, contact Jenna Bartlo, Media Relations Specialist, at 562.777.4061 or jenna.l.bartlo@biola.edu.